While Installing SCCM 2012 SP1 Beta on My Hyper-V,I had some trouble with SQL server Collation and some prerequisites like .net framework etc. 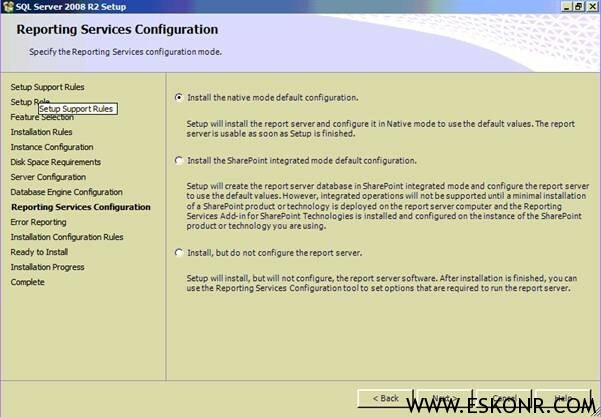 Thought of sharing the step by step installation of SCCM 2012 SP1 Beta .This might be helpful to you . 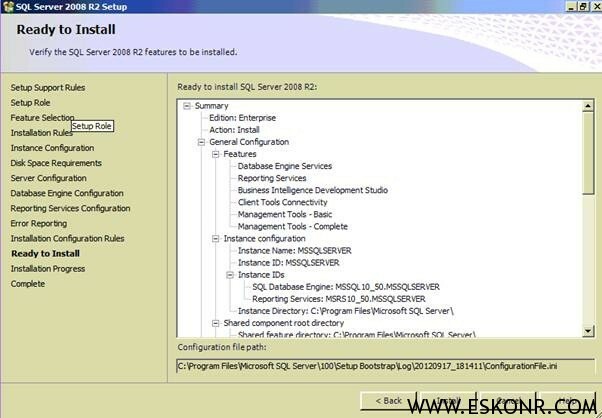 In this post,I will go through the installation of SQL server 2008 R2 SP1 CU6. 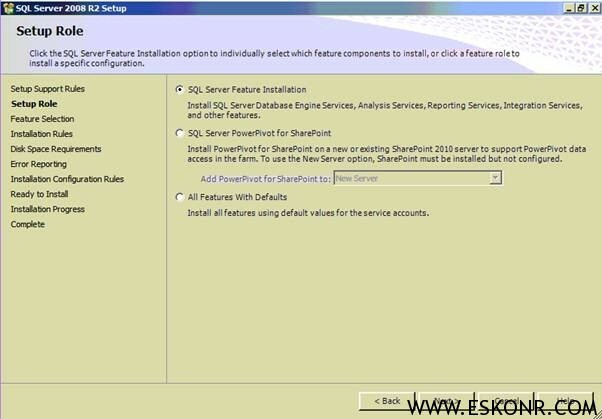 for Installation of Primary Site attaching to CAS. 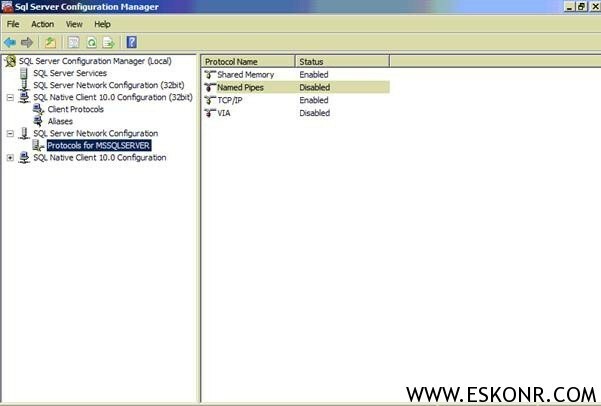 I have One domain ESKONR.COM running on Windows server 2008 R2 with DNS role installed on it. 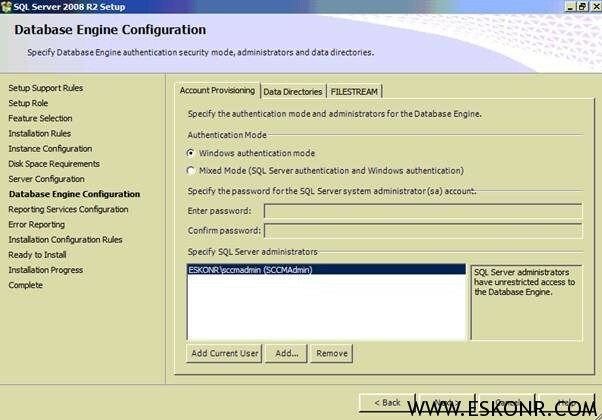 Create Required account for the installation(I go with sccmadmin with domain admin Privileges) and configuration (like NAAccount,Client push installation Account,Report Viewers Group,DomainJoin Account etc). all the Servers are running on Windows server 2008 R2 Operating System. 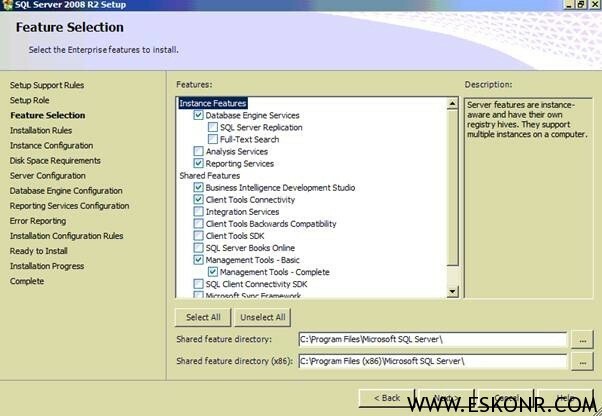 1.Install IIS Role with Features like BITS,.Net Framework 3.5 SP1,Remote Differential Compression and other roles what you need (RSAT etc). 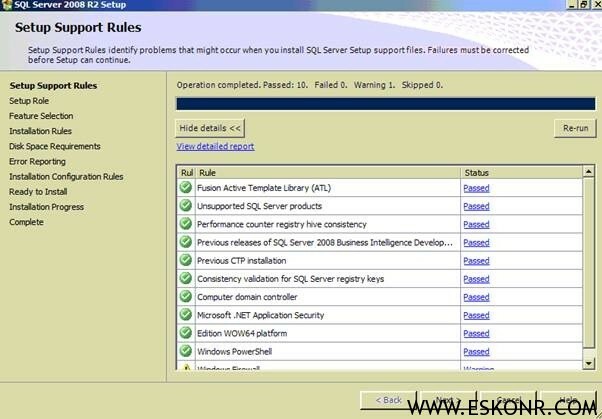 2.Make your partitions Ready For SQL,SCCM ,Distribution Point and Sources files. 3. Create NO_SMS_ON_DRIVE.SMS and place it on drives except the drive where you want to store the packages as Distribution Point. P.S: You May not find brief description about all the screen shots except some if something is interesting to Know. 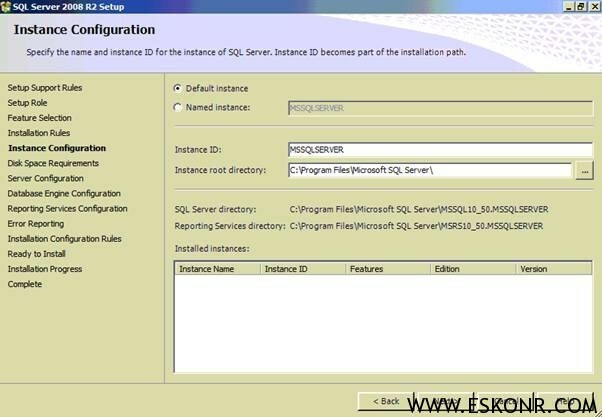 You must use a dedicated instance of SQL Server for each site.. I go with Default Instance. 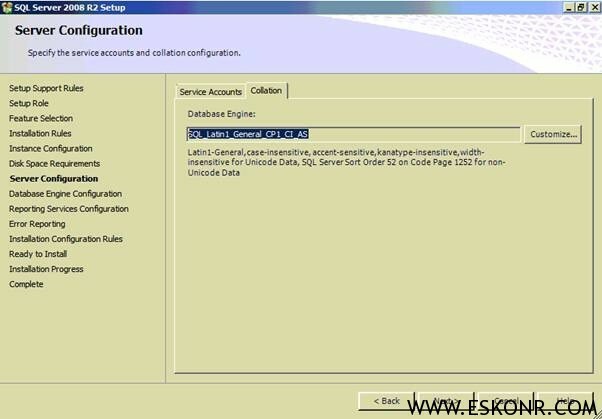 At each site, both the instance of SQL Server in use for the site database and the site database must use the following collation: SQL_Latin1_General_CP1_CI_AS. 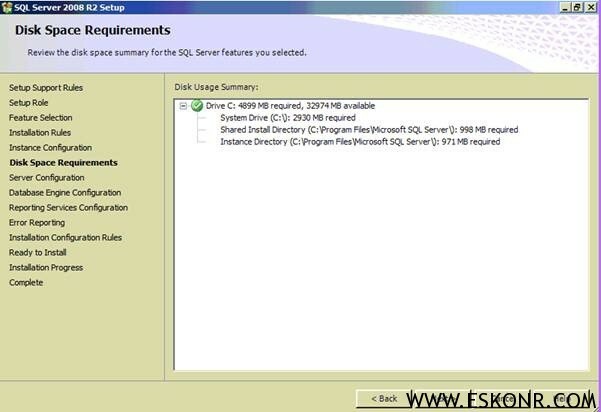 Select the Drive to store the database information. 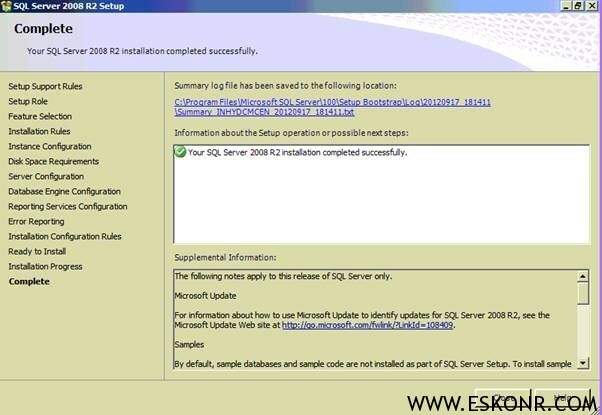 Now we are done the Installation of SQL Server 2008 R2. 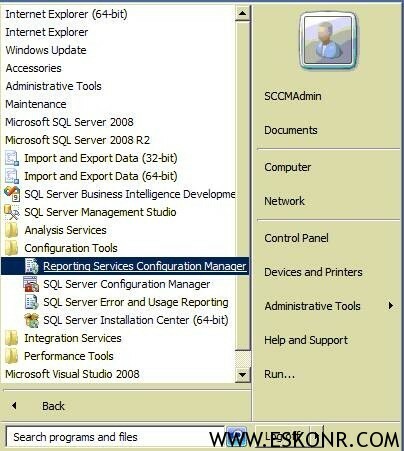 As SCCM 2012 SP1 Beta requires SQL server 2008 R2 SP1 with min CU6.So Lets do that Now. 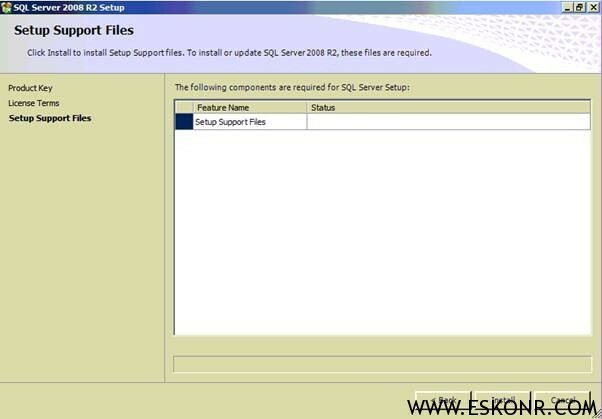 Start the installation of SQL Server 2008 R2 SP1 with all next, next, next and close at the end . 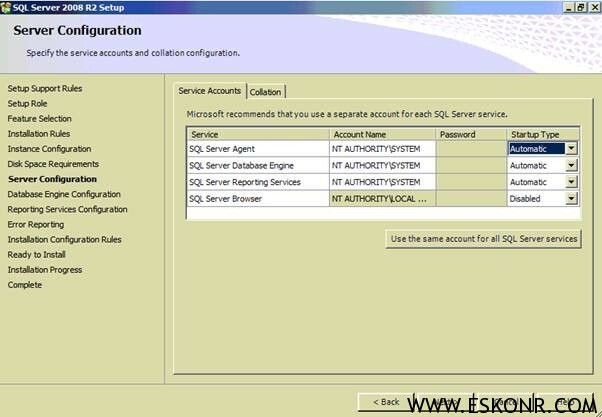 Now lets do the simple configurations (Set a Fixed Amount of Memory) on SQL server and enabling of Name Pipes. 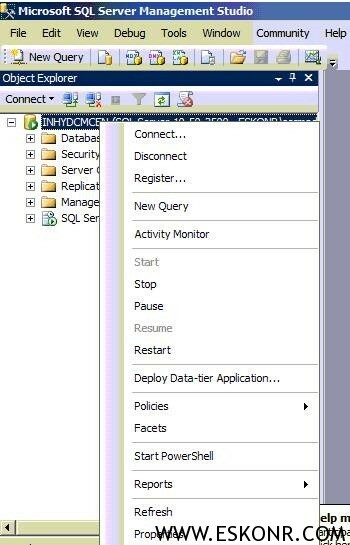 Configuration Manager requires SQL Server to reserve a minimum of 8 gigabytes (GB) of memory in the buffer pool used by an instance of SQL Server for the central administration site and primary site and a minimum of 4 gigabytes (GB) for the secondary site. 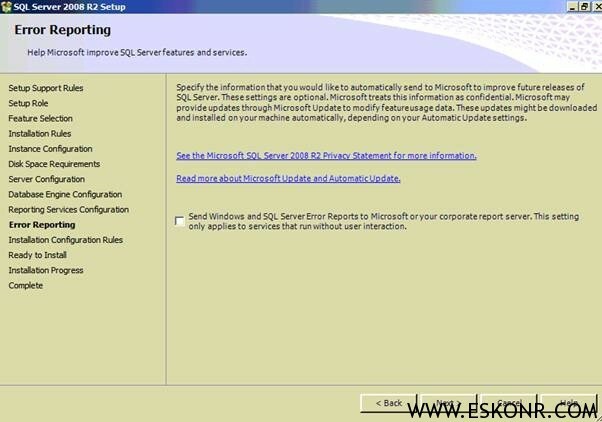 This memory is reserved by using the Minimum server memory setting under Server Memory Options and is configured by using SQL Server Management Studio. 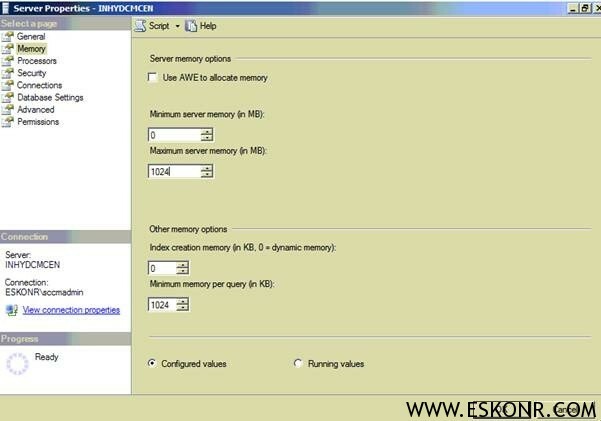 For more information about how to set a fixed amount of memory For more info how Set a Fixed Amount of Memory (SQL Server Management Studio). 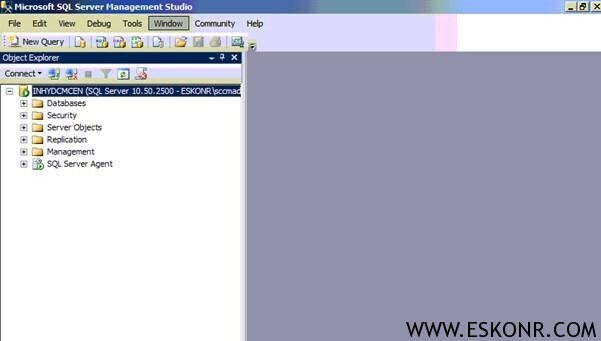 Open the SQL server management Studio and go properties of the server. Allocate memory I go with 1024 MB. 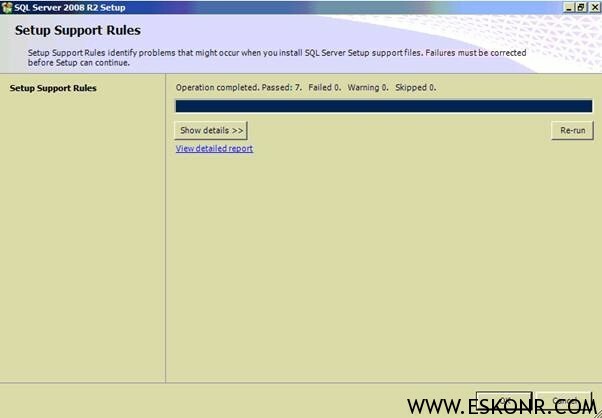 Enable Named Pipes and restart SQL server agent service.